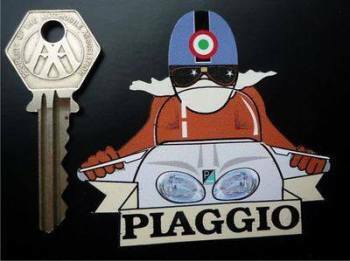 Piaggio - I Say Ding Dong Shop - Buy Stickers, Decals & Unique Automobilia. 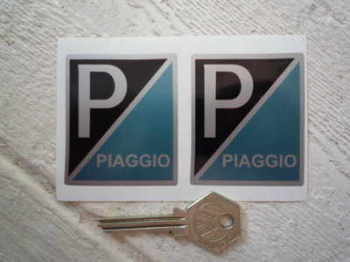 Piaggio 'P' Rectangle Stickers. 2.5" Pair. 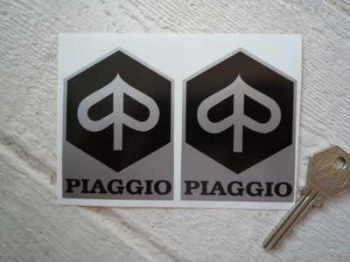 Piaggio Black & Silver Shaped Stickers. 2" or 3" Pair. 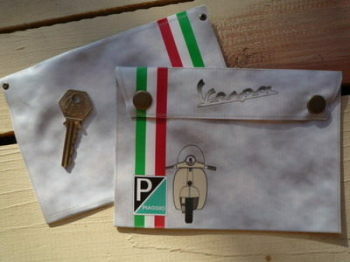 Piaggio Cut Text Stickers. 2.25" Pair. 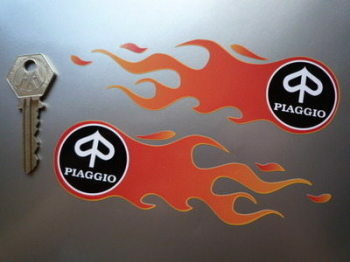 Piaggio Flames Handed Stickers. 5.5" Pair. Piaggio Garland Style Laser Cut Self Adhesive Scooter Badge. 1.75". 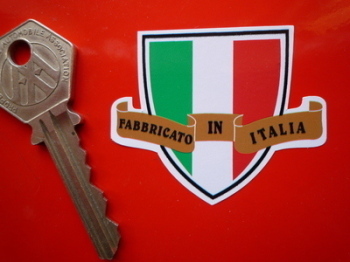 Piaggio Italia Tricolore Style Stickers. 2" Pair. Piaggio Pudding Basin Helmet Cafe Racer Sticker. 3". 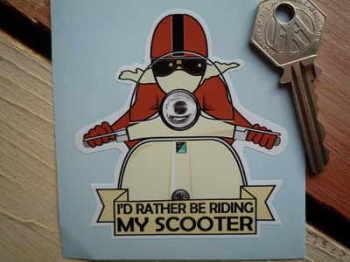 Piaggio Square Style Laser Cut Self Adhesive Scooter Badge. 1.85".